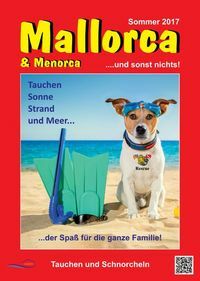 The dive La Morena is located in Cala D'Or on the beach "Cala Gran" below the "Restaurants Playa". A separate guest room for divers who have brought their equipment themselves is available. 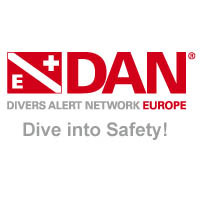 Following the motto, small but nice, we value safety and that no stress and pressure when diving arises. Small groups, if necessary with instructors, we are the rule and not the exception. We have no generals who wield the scepter on board and no macho men who tell of the last deep dive and it still proud. With our new 7.5m inflatable with 225 hp we dive the dive sites Cala D'or, from the Cala Sanau to Porto Petro.